With longer days and warmer spring weather on the way, Pennsylvania health officials want all residents to be aware of Lyme disease and ticks as they spend more time outdoors. 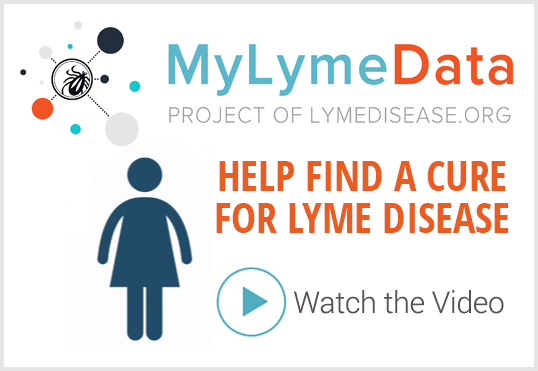 “Lyme disease can be a very serious illness, and left untreated, can cause life-threatening complications,” Health Secretary Dr. Rachel Levine said. Pennsylvania cases of Lyme disease are among the highest in the country, and ticks carrying Lyme disease have been found in each of Pennsylvania’s 67 counties. 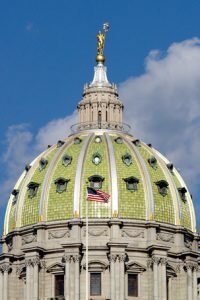 Governor Tom Wolf has continued his commitment to addressing Lyme disease by proposing $2.5 million dollars in the 2019-2020 budget toward Lyme disease education and prevention. This sustained funding, which matches what was in the 2018-2019 budget, will continue to assist in efforts to build a more robust Lyme disease program, conduct surveillance for ticks in Pennsylvania and improve participation in tick-borne disease surveillance with health care providers. “Just as strong sun and severe weather demand outdoors enthusiasts be cognizant of their surroundings, the spread of ticks and related Lyme disease is important to be aware of and prepared for when heading outdoors or entering our state parks and forestlands where ticks may be prevalent,” Department of Conservation and Natural Resources (DCNR) Secretary Cindy Adams Dunn said. 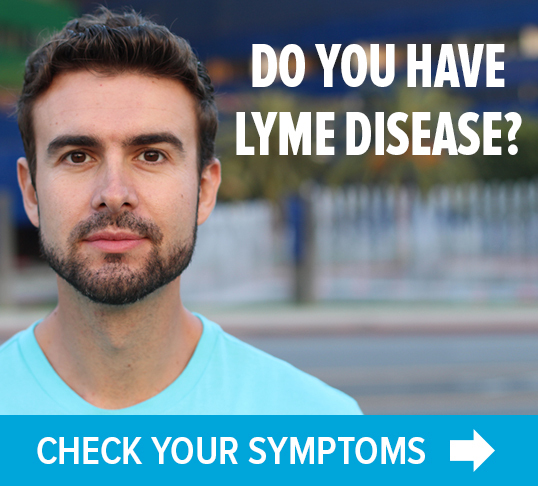 If you develop any signs or symptoms of Lyme disease, see your healthcare provider immediately.